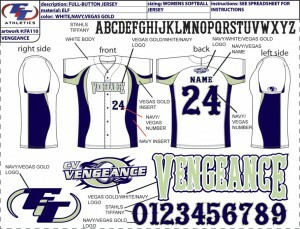 We will work closely with our graphic artist to create the uniform you want. Any Style. Any Design. Any combination of material and colors. Once you approve the artwork, production begins! 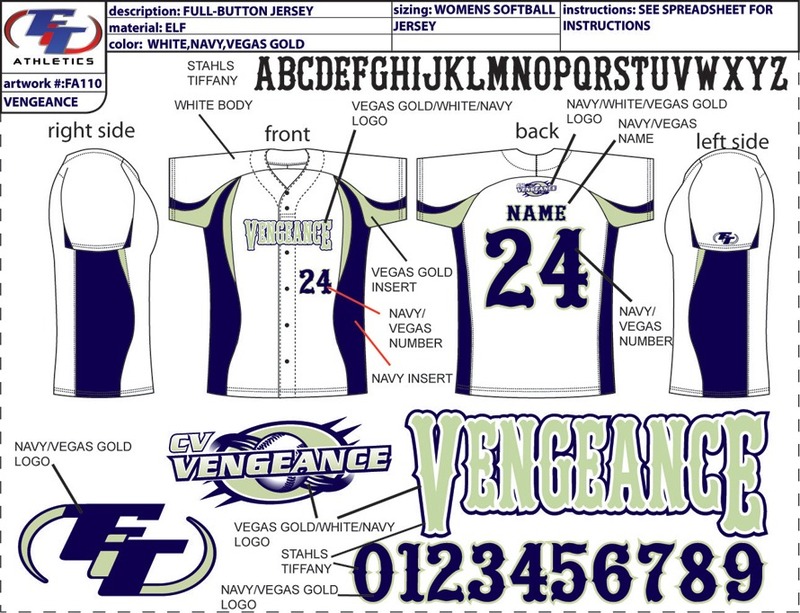 Copyright © 2019 Fit Athletics, All rights reserved.